If you require Private Tutor in Long Beach area contact Naples Learning Center. Our experienced tutors can help your child with their educational objective in a friendly environment. For over 10 years, Naples Learning Center has been providing the greater Long Beach neighborhood and its neighboring cities by creating a fun learning environment for students of all ages. We are committed to assisting students develop their confidence and proficiency so they can thrive in their learning and take pride in their individualized success. Should you have any concerns and/or would like to discuss your child’s needs, please do not hesitate to contact us. Our tutors looks forward to working with you and your child to accomplish their academic success goals. Does your child need academic tutoring in Long Beach area? At Naples Learning Center (NLC), we take great delight in preparing students for higher academic pursuits and achievements. Our teachers are credentialed teachers offering tutoring aligned with the California State Content Standards. NLC’s personnel consists of four teachers with over 30 years of combined teaching experience in both private and public school settings. Our programs are designed to offer students the chance to master skills needed for success in the classroom, with their study, and in their everyday lives! 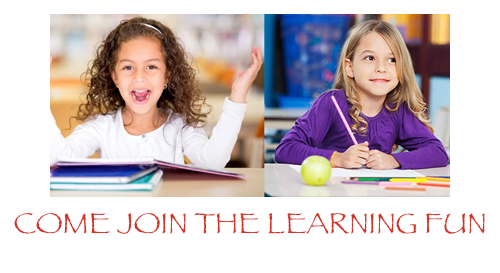 We specialize in teaching students DK/TK-12th grade in all subjects. These include reading, math, writing, and homework help. Naples Learning Center in Long Beach is personalized to fit the requirements and interests of each student. This individualized approach helps all sorts of students, from those with learning and behavioral difficulties to those who are high achieving. If you want to find the best Private Tutor in Long Beach, please call us for more information. Our private tutoring package in Long Beach was designed to meet the needs of every child and family. By working with parents and teachers we are able to provide you with every student the help and support they need to build up their expertise and work toward fulfilling their potential. As part of our personalized strategy, students are given a thorough Diagnostic Skills Assessment which enables us to pinpoint those academic areas which need special attention. Our assessments are based upon the California Content Standards and provide insight as to exactly what “building blocks” of learning have yet to be mastered so that we can help provide that solid foundation that students need in order to succeed in the classroom.